Carpet cleaning can seem like a daunting task on your long to-do list. With everything you have to fit in and prioritize, it’s understandable to ask if professional carpet cleaning is really necessary, and if so, how often? Professional carpet cleaning isn’t just a luxury, but a necessity for a healthy home in Santa Clarita. Here’s why carpet cleaning should be a part of your routine, and how often you really need to schedule this professional service. Your carpet sees a lot of traffic each day and continually absorbs dirt, bacteria, allergens, and other harmful particles. If not treated often, your carpet will release these contaminants into the air you breath. This can cause a variety of respiratory issues and other illnesses. If you have a pet in the home, these risks are even higher. Pet dander, hair, and stains quickly accumulate in your carpet. When your pets leave stains on your carpet, pungent, odor-causing crystals are left behind when the stains dry and will continue releasing nasty smells and bacteria into the air you breath. Professional carpet cleaning and Pet Urine Removal Treatment is needed to keep these hazards under control and maintain a healthy home for you in the Santa Clarita, California area. It’s wise to have your carpets professionally cleaned every 6 months. If you have pets, you should schedule a pet urine removal treatment about every 4 months. Professional carpet cleaning, while seemingly simple, can make a significant impact on the indoor air quality and health of your home. Chem-Dry uses only natural, green certified cleaning solutions in your home. 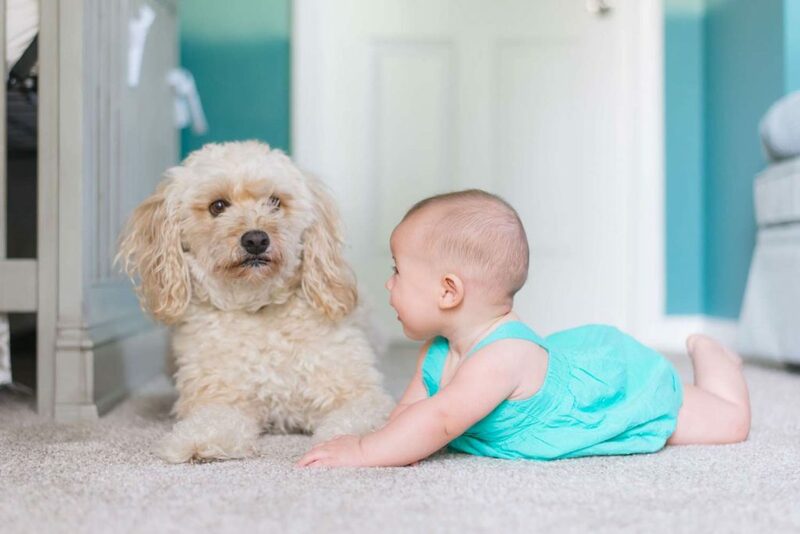 Plus, our carpet cleaning services removes 98% of allergens from carpets and 89% of airborne bacteria, and our Pet Urine Removal Treatment removes 99.9% of pet urine odors and 99.2% of bacteria from pet urine in carpets. We’re the perfect teammate to help you achieve and maintain a healthy home. We look forward to serving you throughout the Santa Clarita community! For a limited time, take 10% off carpet cleaning from Chem-Dry of Santa Clarita Valley!